TOP QUALITY: Professional screen designed in the USA by 3Nerd. Nothing beats our outstanding selection of t-shirts! HAVE FUN: Get your humor mode on with this fun t-shirt. We have the best funny t-shirts. With sarcastic and novelty all built into one tee shirt. 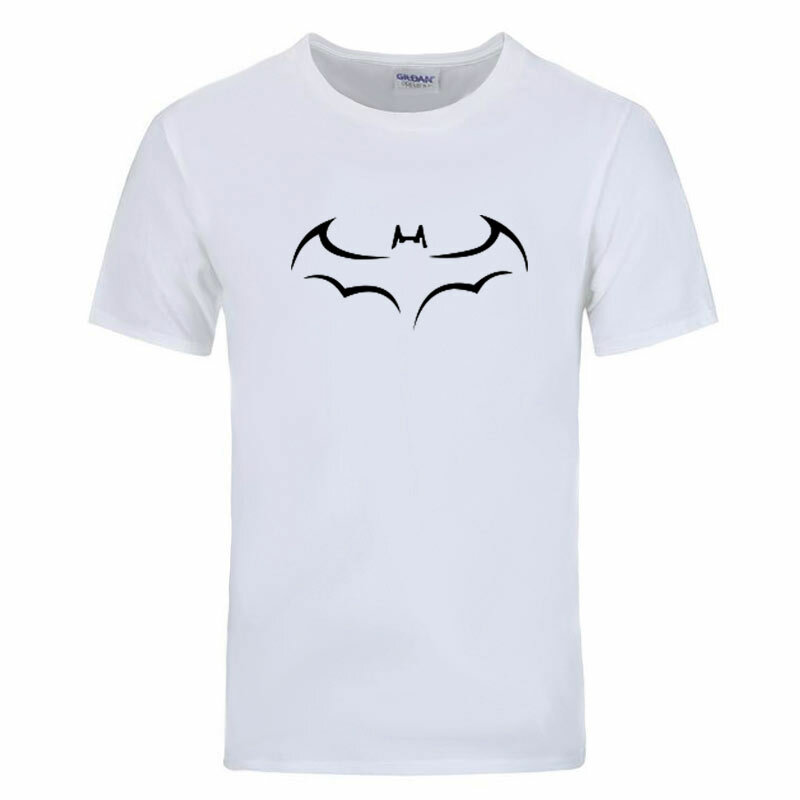 Looking for that Birthday tshirt or just the best cotton men’s tee, you found it. This is a great ice breaker when it comes to meeting someone. You will love the soft feel and you will probably want to wear it day and night…nothing beat an old school t shirts that you can sleep in all night and odds are with this shirt, it won’t be alone. CHECK OUT OUR STORE: See all our t-shirts! This is best gift idea for you or a friend. Perfect for Christmas, Father’s Day for Dad, Mother’s Day for Mom, 4th of July, the perfect idea for your brother or sister. The welcome home gift they will love. These are long lasting tees, something that you can wear to a party or just a simple movie. Give them a very funny t shirt, it is something they will wear all year. I love this shirt - I feel like Batman every time I put it on. 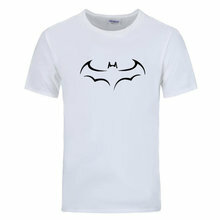 BEST BATMAN SHIRT EVER!!! 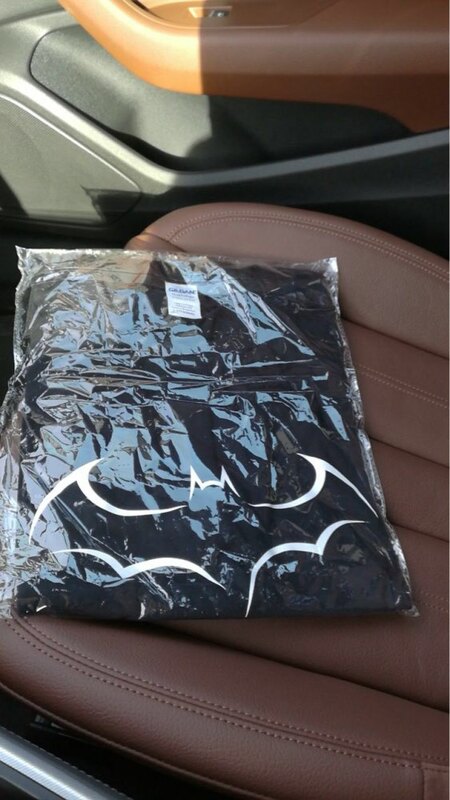 I bought this shirt for my husband as we are both Batman fans. This is the perfect saying for this shirt. He enjoys wearing it very much. The shirt looks perfect on him. The material is nice and soft. I am very happy that I made this purchase. Thank you so much for coming up with a shirt like this.